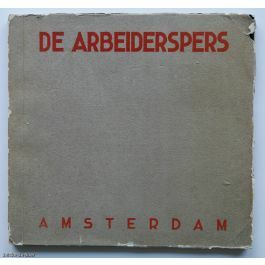 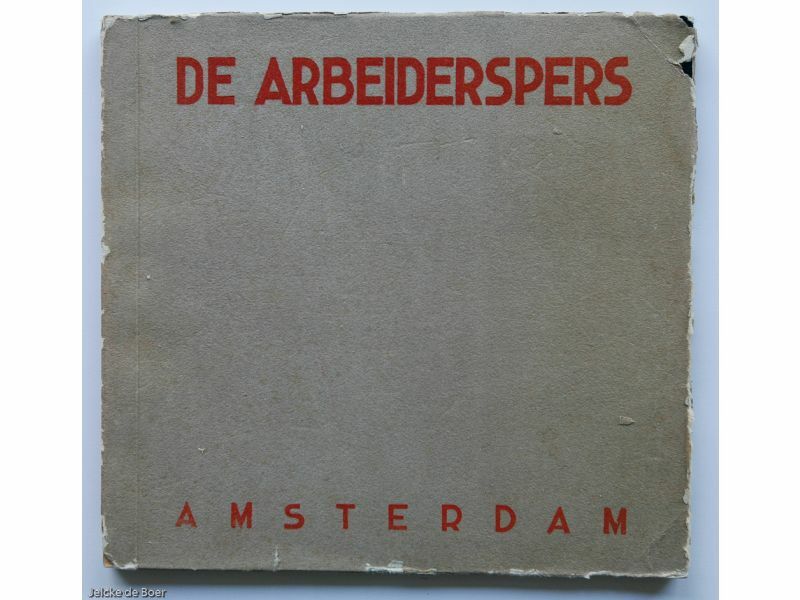 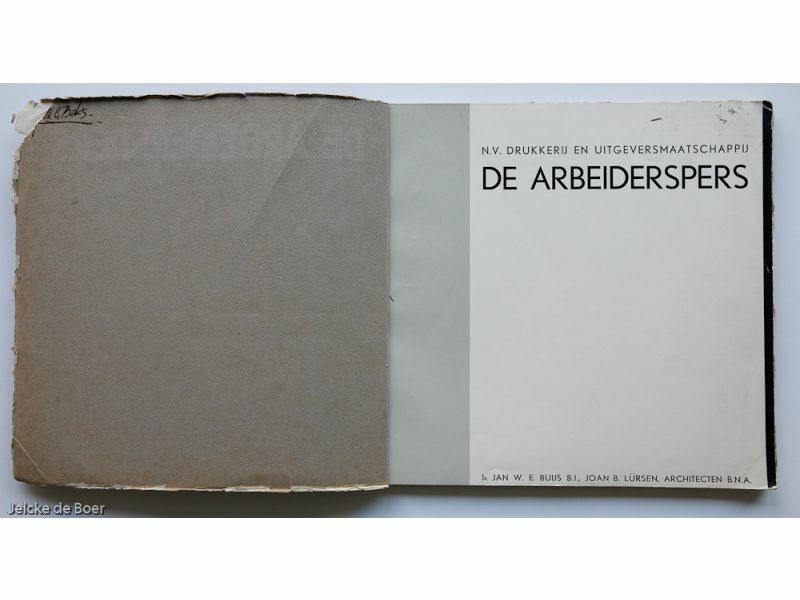 Published on the occasion of the opening of the office building of the Arbeiderspers. 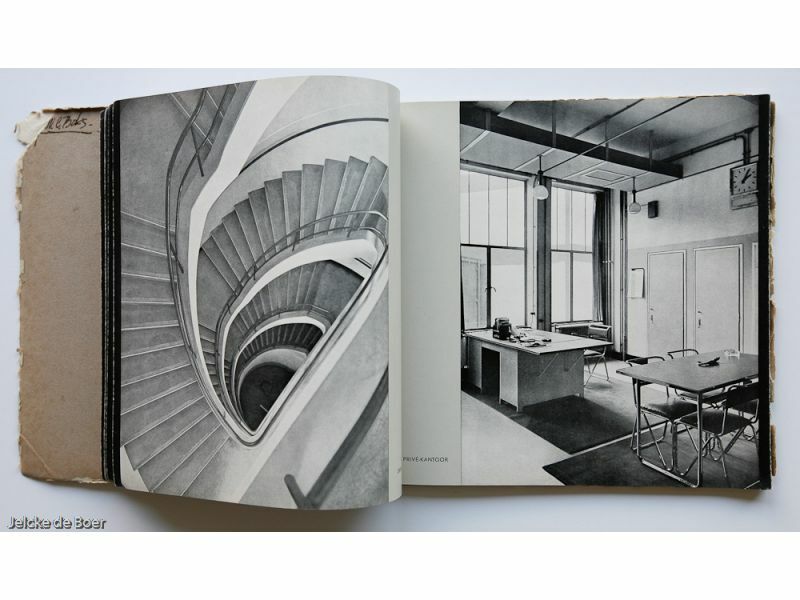 Introduction and 42 magnificent photo plates of interior and exterior, a fine example of Dutch Functionalism. 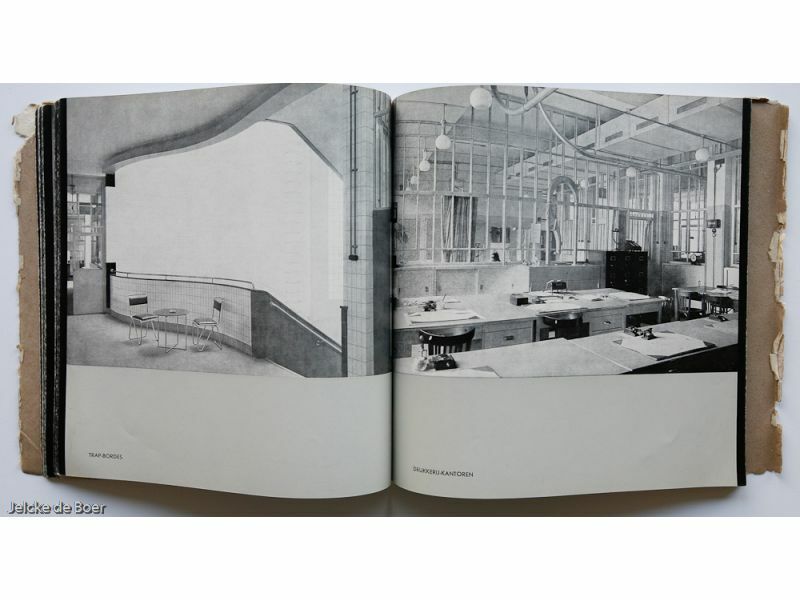 Architects: Buys & Lürssen. 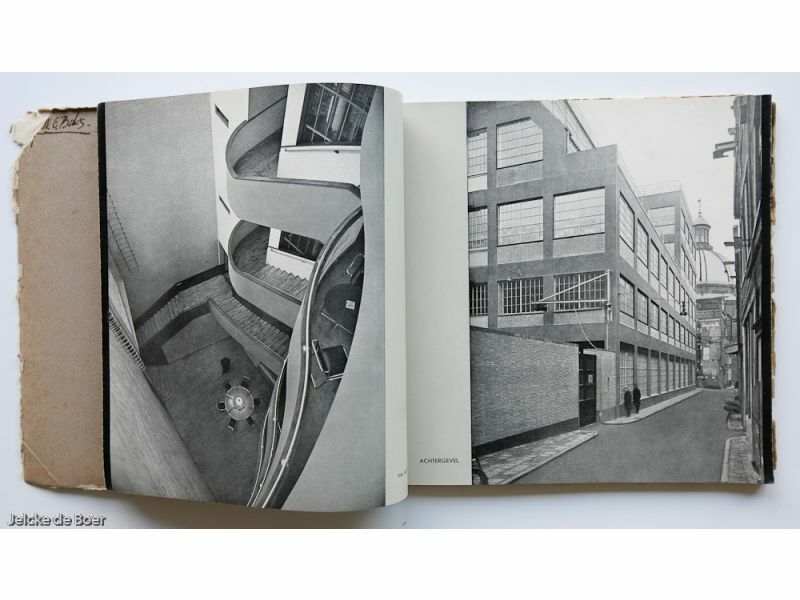 The building was demolished in 1973.